Saint Simons real estate Â owners with a love for Victor Wainwright and the Wildroots are in for a real treat. The musical group is headed to the island in early June, just in time to participate in the Little Light Music Concert Series. As it stands now, the open air concert will be taking place on the St. Simons Lighthouseâ€™s lawn the evening of Sunday, the 14th. Tickets are a mere $12 and our Saint Simons real estate agents can help visitors find the perfect rental property near the concert grounds. For those readers who are unfamiliar with Victor Wainwright and the Wildroots, the group has been performing around the country since the early 2000s. Mr. Wainwright has also won numerous awards and he’s been featured in several industry magazines. His songs have even made it to the US Billboard Top Blues Album charts in years past. The list of albums that heâ€™s worked on during the course of his career includes, but is not limited to Beale Street to the Bayou and Lit Up! The majority of his music, as everyone might have guessed, falls within the blues genre. Believe it or not, there are other places on St. Simons Island where residents and renters may enjoy blues music throughout the month of June 2015. One of them is Rafters Blues & Raw Bar. 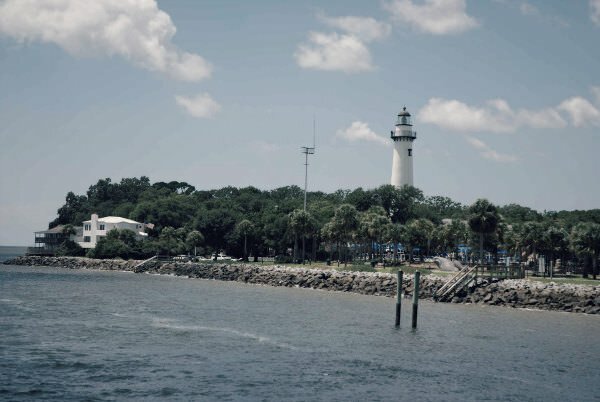 It is located on Mallery Street, which is an easy drive from the lighthouse and Neptune Park. The list of other places where folks can get a good meal and listen to live blues music includes the Palm Coast, which is on Mallery Street as well. To learn more about summer concerts taking place on St. Simons Island in 2015 and find rental properties nearby, please contact usÂ at DeLoach Sothebyâ€™s International Realty today. We are willing and ready to help.